LaLa & The Hubcaps "50's & 60's Review"
1. 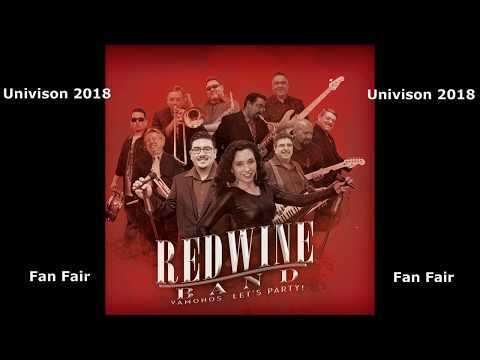 Red Wine Band is a Variety Show Band performing music from the 50's to the most current Pop and R&B. 2. Latin recording artist on the VMB Music Group Label with music played on Latin stations across the nation and around the world through internet radio. 3. 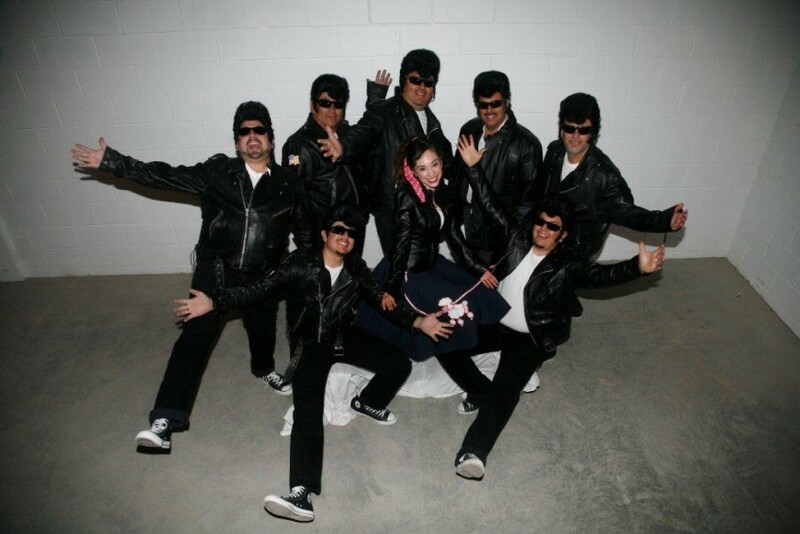 Lala & The Hubcaps is a high energy full dress 50' & 60's review performing the top hits of those years. Its all about getting the guest involved and being part of our show and dance. Red Wine was established in 1982 with the vision to entertain a multitude of cultures. This passion has allowed for Red Wine to bring people together and celebrate their musical talents. Red Wine prides themselves on their ability to play a variety of genres including R&B, Tejano, Funk, Country and Oldies. Red Wine first grew their fan base by performing at fiestas for local churches. The success of their unique sound and originality Red Wine was inspired by their growing popularity to record their first album “Copa De Vino”. A couple of years following that release Red Wine released “Sabor de Albuquerque”. Red Wine’s second album had two songs that rose in the local charts, Frijolitos Pintos and Puno de Tierra. The popularity of those two albums Red Wine toured to each boarder of New Mexico state line. They also broke the state line and traveled into Utah, Colorado, Texas, and Arizona. In 1992 Red Wine won a battle of the bands and was invited to San Antonio, TX. 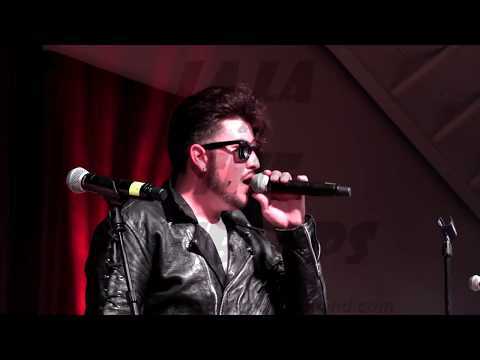 to perform for the Tejano Music Awards Fan Fair, this accomplishment opened up doors for numerous artist from New Mexico. Red Wine’s success has given them the privilege to open up for such acts as Little Joe y La Familia at tingly coliseum, the late Selena in Pueblo, CO, The Turtles at Haynes park in Rio Rancho, Paul Revere and the Raiders for New Year’s show at Isleta Resort and Casino. In 1994 La La & the Hubcaps was created by Red Wine Band with the vision to bring back the oldies. When Red Wine was approached by the City of Albuquerque to perform a full oldies group they jumped at the opportunity. La La & the Hubcaps is a full dressed 50’s show. They perform a wide range of music from the Temptations, Patti LaBelle, Donna Summers, Wilson Picket, Richie Valens, and Elvis. In 1998 Red Wine added it second generation of musicians. The addition of these musicians Red Wine was able to incorporate a perfect accent to their originality. These new additions not only brought new ideas but also added a vast genre of styles. In 2011 Red Wine released its latest Album “No Wine Before Its Time”. Red Wine had the privilege of working with 13 time Grammy Award winner Gilbert Velasquez. With Gilbert’s expertise and knowledge he has helped Red Wine expand more on their originality. Red Wine is honored to have the opportunity to work with Mr. Velasquez.